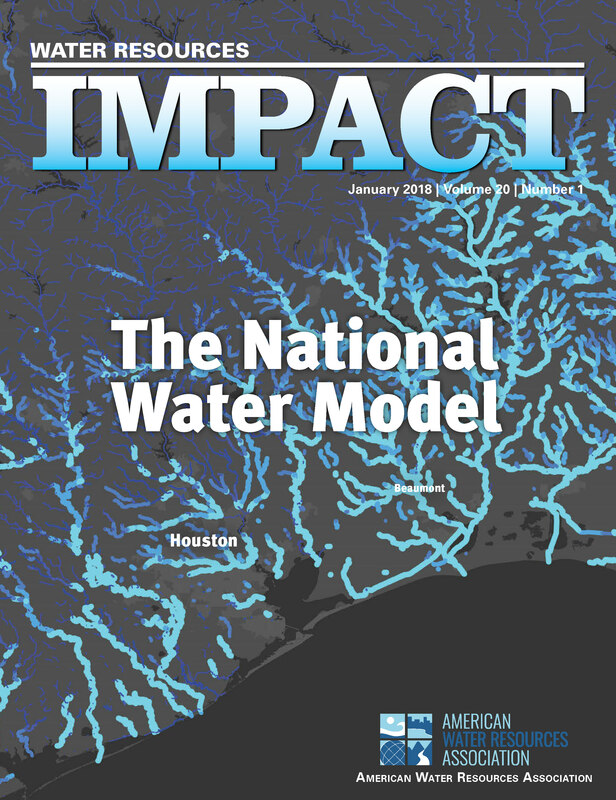 Water Resources IMPACT magazine features a unique multidisciplinary focus and global reach, allowing you to reach readers in more than 65 countries. IMPACT is produced in both print and digital formats providing multiple dimensions of return on investment. 3 out of 5 readers recommend/approve purchases of products and services for their department/organization. 50% of readers are owners, executives, c-level or in management. 2 out of 3 readers have been in their current profession for more than 16 years. 3 out of 5 readers are state or federal water professionals, local and regional water agencies or engineering and consulting firms. 2 out of 3 readers took action when seeing an ad in IMPACT, including purchasing a product or service, contacting an advertiser for more information, saving the ad for future reference, recommending purchase of a product or service advertised and discussing the ad with a co-worker. Nearly 3 out of 4 readers share IMPACT with colleagues. Nearly half of readers work in offices with more than 500 employees.